This wine is produced in our winery with carefully selected grapes from the best vineyards of the Vinhos Verdes. The grapes are pressed at low temperatures and the must is then clarified and fermented at controlled temperatures (12 to 14ºC). Before bottling, the wine is filtered and cold stabilized. 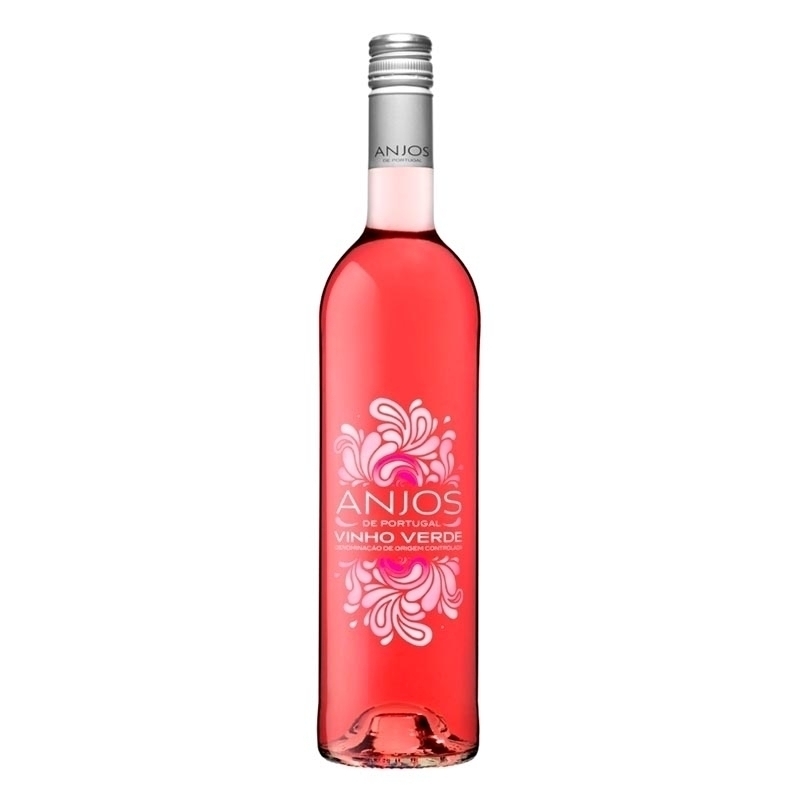 Pink color and lively strawberry and red currant flavor complemented with floral hints reveal the exuberance of the aroma. In the mouth it’s well balanced with good acidity and fresh fruit notes, young and crisp. It boasts with smooth, delicate finish.